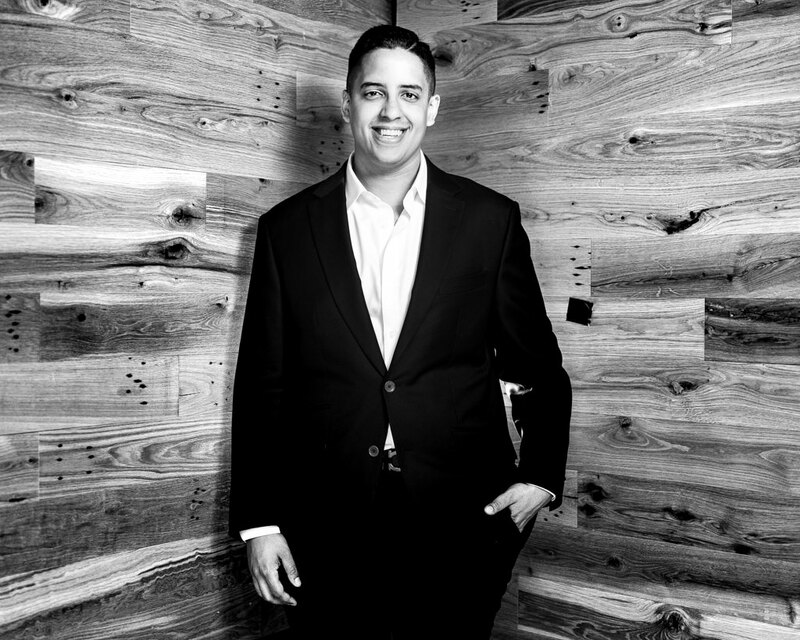 Jeffery Jiménez-Kurlander is the Program Associate for the Strong Local Economies program at the Surdna Foundation. Jeffery comes to Surdna with several years of experience in nonprofit management and philanthropy. He spent the past year working with the Rockefeller Foundation’s U.S. Jobs and Economic Opportunity team. Jeff played an integral role in shaping the Communities Thrive Challenge – a $10-million funding opportunity open to organizations that are working to expand economic opportunity for low-income and financially insecure people and communities in the United States. More generally, Jeff supported the Jobs team’s overall management and programmatic needs to ensure the achievement of internal goals. As a graduate student at New York University, he helped found the university’s first student-led impact investing fund, which led to an equity investment in a social enterprise based out of San Francisco, CA. As a culminating effort to his graduate school experience, Jeff, alongside several other graduate students, created a social enterprise called Tactical Mentor – a personalized coaching platform enabling women and people of color to negotiate better compensation packages. He holds a Bachelor of Arts from CUNY-John Jay College in Criminal Justice and Economics, and a Master of Public Administration from NYU Wagner, where he specialized in Social Impact, Innovation, and Investment. Outside of his academic and professional life, he enjoys playing chess, reading, and staying up-to-date with economic opportunity issues.